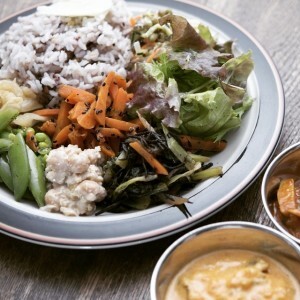 If you are looking for a vegan/vegetarian restaurant, Halal restaurant, macrobiotic or organic restaurant in Japan, 'Cherry Garden Japan' is the perfect one for you. At Cherry Garden Japan, we introduce vegan/vegetarian restaurants, halal restaurants, macrobiotic, organic restaurant and even more for foreign travelers. We offer precepts of Islamic "Leaf Restaurant Lahr " and we even introduce "Muslim -friendly " restaurants. You will be sure to find your favorite restaurant by searching for the genre in the area of your stay. 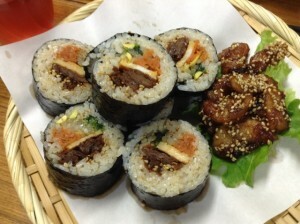 You can also find Reno vegetarian restaurants. Vegetarian/vegan from the area of your stay , you can look up halal -enabled restaurants. We introduce restaurats from various genres . You can look up genres from here.